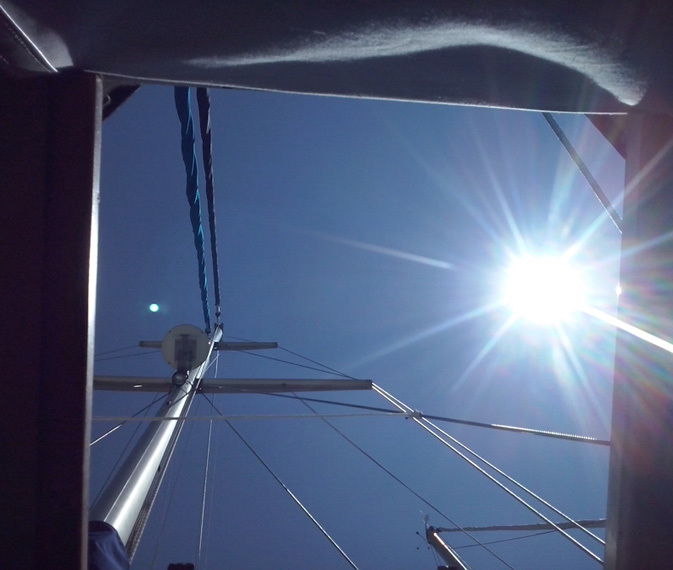 On board Dream 1 you really can relax and forget your cares as you spend the days on the waves. Get ready to be amazed as we admire UNESCO World Heritage sites and National Parks, all seen from an unusual perspective: The sea! 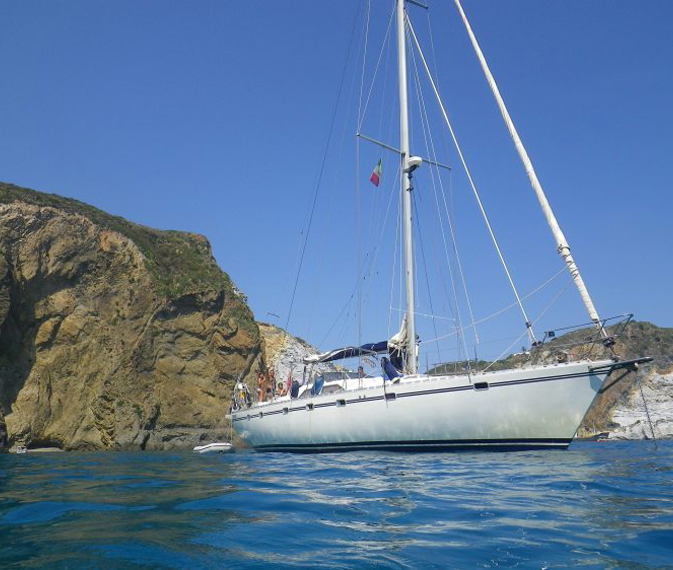 We’ll then sail at full speed to the enchanting Cinque Terre. 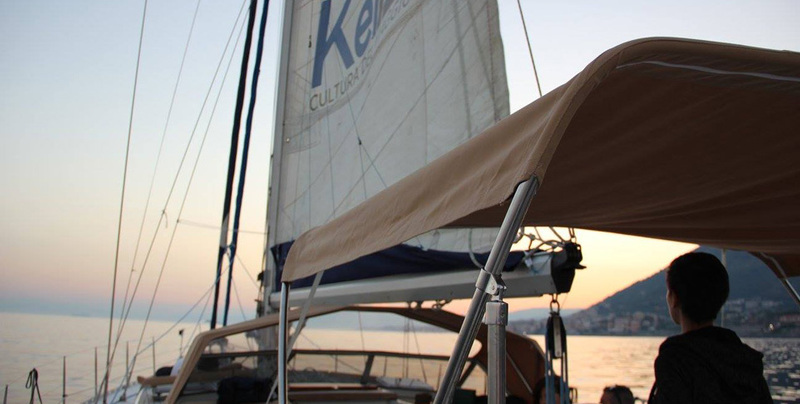 All you have to do now is set sail with Dream 1 and Kel 12 to discover Liguria! Dream I Atlantic is a beautiful 16 metre boat equipped with “cutter comfort”: this means that the two prow sails - the mainsail and the jib - are set up in a way so that the deck is freely accessible to guests even during navigation.It is an Atlantic 55 built in Greece with primary aim of comfort, but is so streamlined that it performs excellently on the waves. 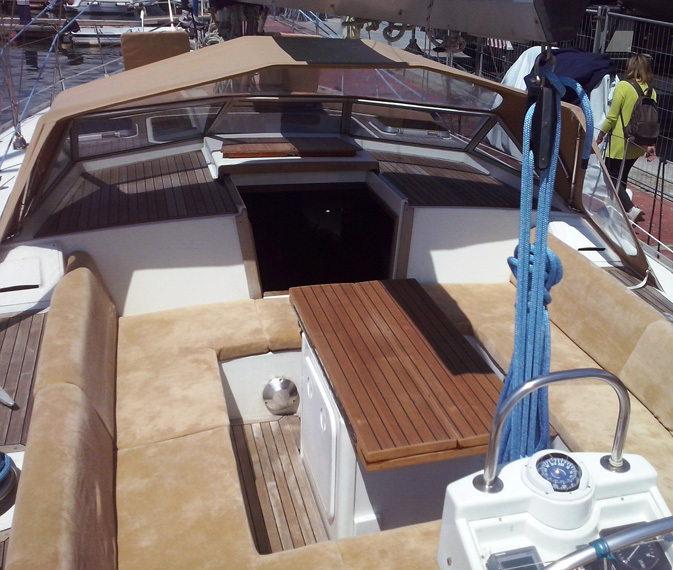 The 5 metre width of the boat allows for 4 double cabins, each with a private bathroom. The layout and the space make for a comfortable holiday. The cockpit can easily seat 10 and is completely at the guests’ disposal; the technical cockpit is located directly next to it, towards the stern side. 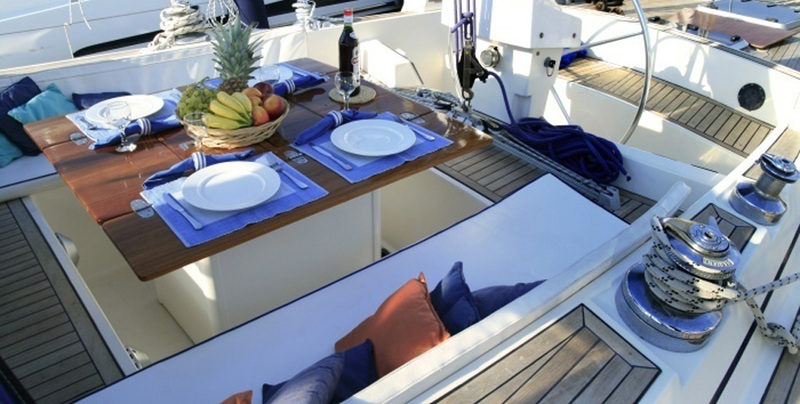 The prow side has a sizeable deck that can accommodate those who wish to sunbathe, as well as having plenty of room for privacy on the stern deck. Disembarking, boarding and dinners on shore will be decided at the time with the tour leader and skipper. 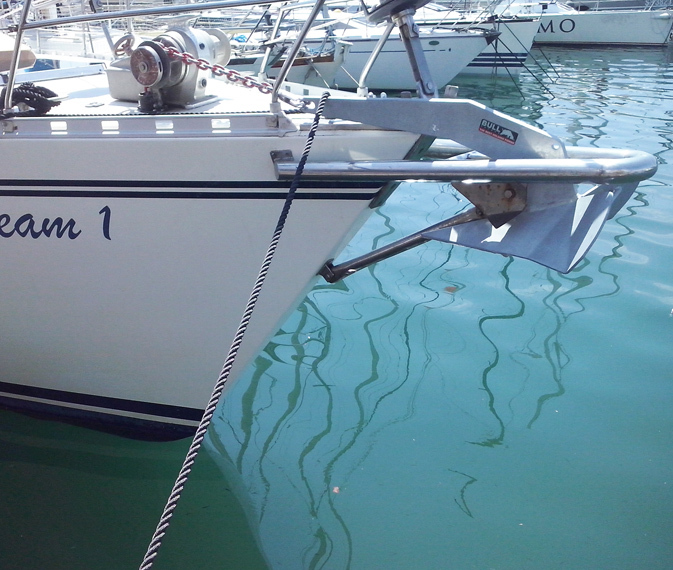 The Dream I tender is a Lomac 400 (4 mt) with a Mercury 25hp engine. On board there are flippers, (in sizes 36 to 45) masks and mouthpieces for snorkelling. NO BEACH TOWELS PROVIDED. We suggest you bring your own. Subject to weather and sea conditions, travel times can vary and any decisions based on this are at the discretion of the captain. 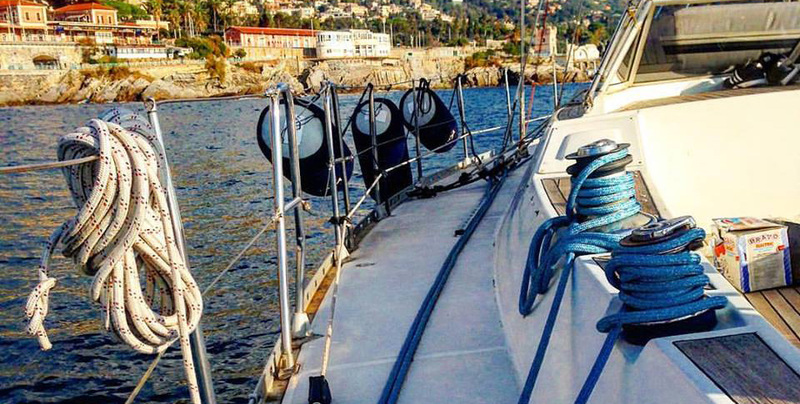 The captain is responsible for the boat, the navigation and the safety of all passengers on board. In case of adverse weather conditions and if he deems it necessary, he has the right to modify the itinerary.